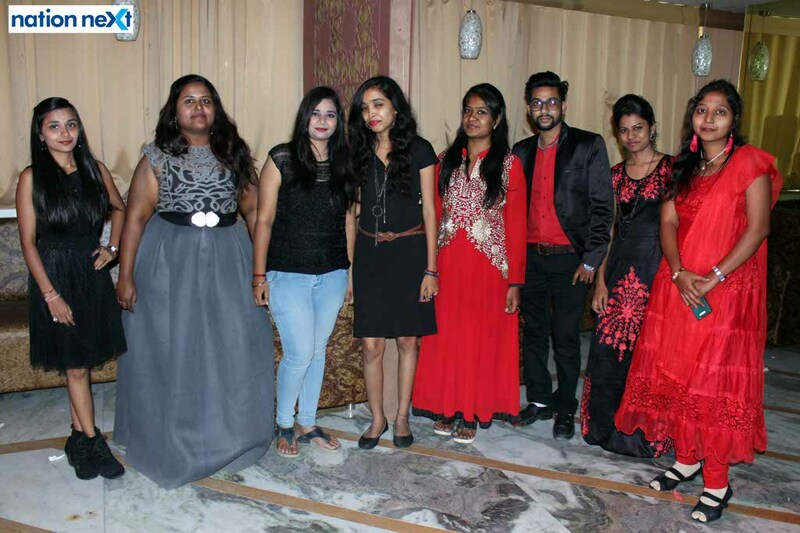 The farewell witnessed an equal and enthusiastic participation by the faculties like HOD Kartik Uttarwar, Devyani Chopde, Richa Singh, Rohit Turani, to name a few. The students made the evening special with their spell binding dance performances. While the boys looked handsome as they walked down the ramp, the girls were busy striking a pose for Nation Next lens man. Students went down the memory lane as some recalled their memorable moments spent together, through their speeches. Click to see from Next on Campus!